Here's your chance to learn something special and fantastic! 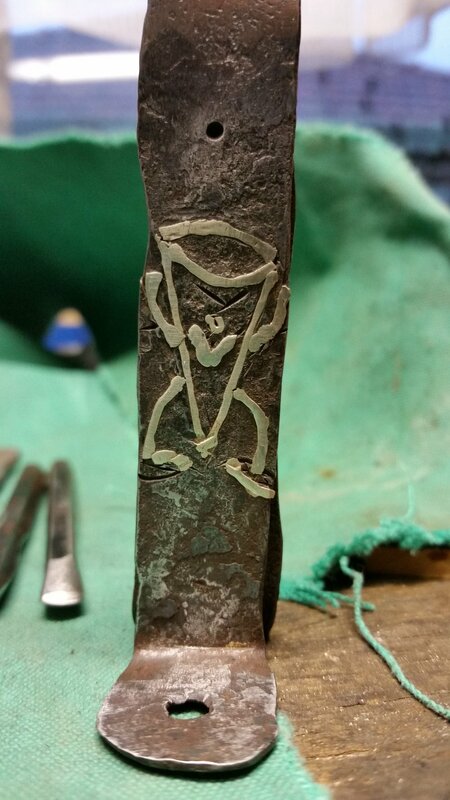 As a late addition to the festival line-up, the WBMAA has established an agreement with Melbourne based Master Jeweler Marcos Davidson to bring festival goers (with any level of skill & experience) the chance try out the process of inlaying copper & silver in to iron. 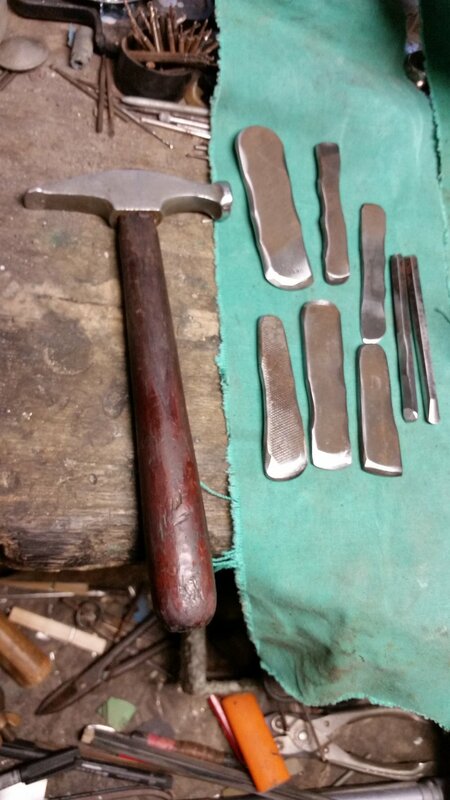 This is a very old technique for decorating jewelry, knives and swords and involves a mechanical process using two chisels & hammer only (without heat or glue). A wide scope of possibility unfolds thru the technique, as many brilliant applications exist for the Blacksmith & Metalworker in finishing & embellishing future work. Workshops will run from 11am-1:30pm on both Saturday and Sunday and will be limited to 4 students. All materials and equipment supplied. Tickets are only $75ea and can be pre-purchased here.